The Air Jordan 11 Concord has been making a lot of noise, but another edition of one of the best Air Jordan models is also said to be making its return this December. 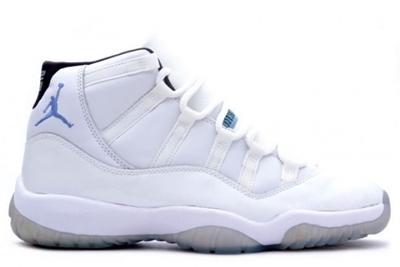 The Air Jordan 11 will be coming out again in one of the original colourways of the shoe known as the “Columbia” edition. This silhouette is said to be included on the Jordan Brand Holiday Collection 2011, making it an expected hit once it is released next month! Watch out for this one and you will surely like it!